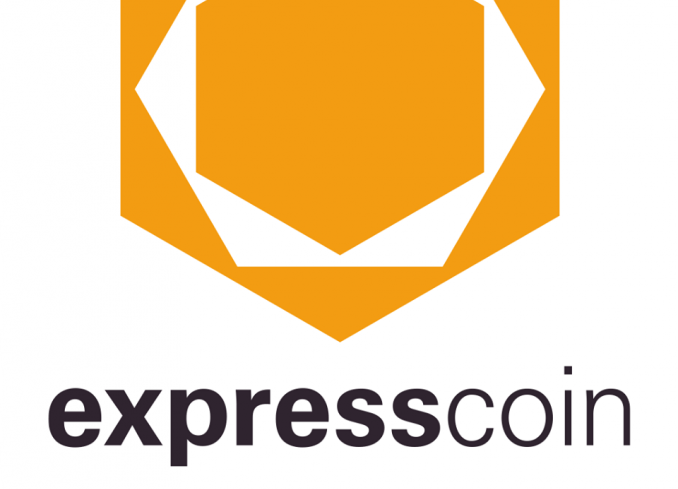 ExpressCoin, which we’ve covered in the past, is a Bitcoin commerce startup that’s aiming to make Bitcoin transactions accessible to people without technical expertise or conventional bank accounts. The creators of the platform hope to achieve this by offering a variety of easy methods of payments, including personal checks and cash, and maintaining a full-time support staff to help non-technical users access features of the platform. 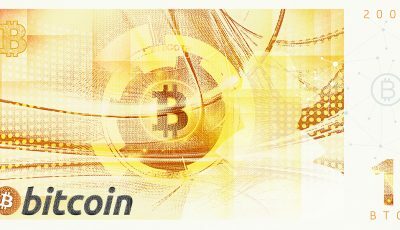 The platform currently supports Bitcoin, Dogecoin, Litecoin, BlackCoin, and DarkCoin, and plans to support more Altcoins in the future. Today, ExpressCoin told CoinReport that it’ll be bringing its services to Canada, providing one of the largest countries in the world with easy access to cryptocurrency exchange services. ExpressCoin will also offer service through DebitWay, one of Canada’s most popular payment platforms. DebitWay offers a service called INTERAC that provides secure, instant payments to user bank accounts, and the partnership is intended to make it easy to withdraw money from ExpressCoin in a secure way. The expansion of the service to Canada is the first exploratory effort at bringing ExpressCoin to the world at large. 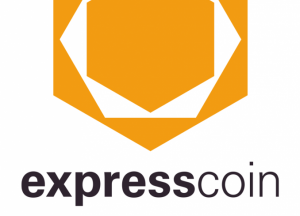 ExpressCoin is ultimately interested in making their service available in the third world, particularly Africa, East Asia, and South America, where Bitcoin can offer a competitive advantage over unstable local fiat currencies, and can offer a solution to usurious remittance fees. 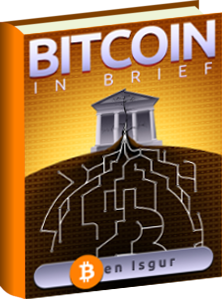 The move is in compliance to the latest Canadian regulations regarding Bitcoin. 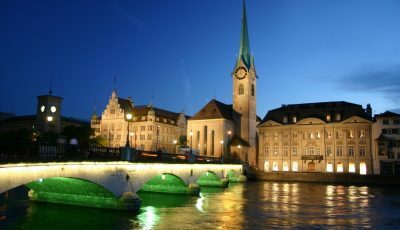 The Canadian branch of ExpressCoin is registered with Financial Transactions and Reports Analysis Centre of Canada (FINTRAC), the regulatory body responsible for financial institutions within the Canadian border. 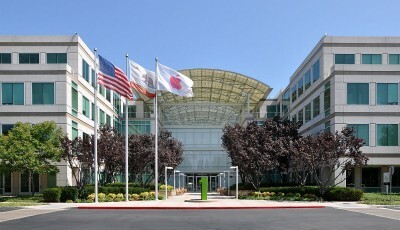 Expansion to other countries is expected to follow in the coming months.